Viya crews are dispatched seven days a week assigned to clean-up, running fiber/fiber splicing, wireless tower and network repair, generator fueling and maintenance, daily hotspot verification and channel restoration. SBA has announced that federal Economic Injury Disaster Loans are available to small businesses, small agricultural cooperatives, small businesses engaged in aquaculture and most private nonprofit organizations Islands as a result of Hurricane Irma and Hurricane María. 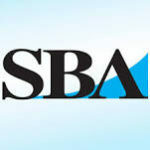 If asked to submit an application for an SBA low-interest disaster loan, people should not hesitate to apply. Effective Monday, Oct. 30, all bureau offices in the territory will operate between 9 a.m. to 3 p.m.
A temporary website in English and Spanish contains pertinent resources for consumers and insurers. 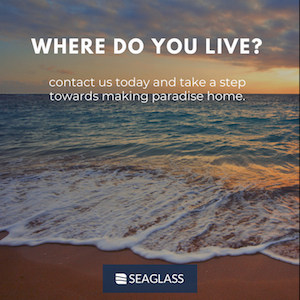 Those in need of immediate assistance should call toll-free. 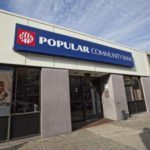 Banco Popular has announced the branches and ATMs that it will be operating on Saturday, Oct. 21. Effective Oct. 16, FirstBank will observe the following branch hours. 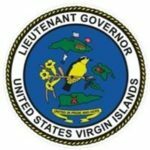 There are currently nine FirstBank branches across the USVI and BVI available to serve the public. 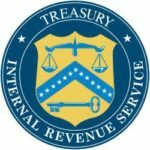 The Internal Revenue Service (IRS) warns taxpayers to remain vigilant to scams as they continue to be reported around the country. Phishing, phone scams and identity theft top the list of problems normally reported. 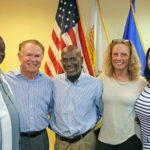 Stephenson, founder and chairman of ICMC on St. Thomas, International Private Bank (IPB) on St. Croix and Cancer Treatment Centers of America® (CTCA), is partnering with CFVI in launching HelpUSVINow! 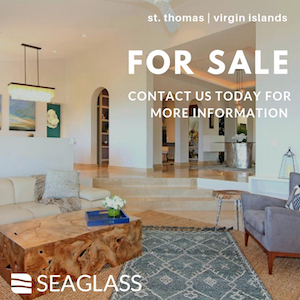 to aid in the recovery of the USVI from the unprecedented ravages of the two storms.